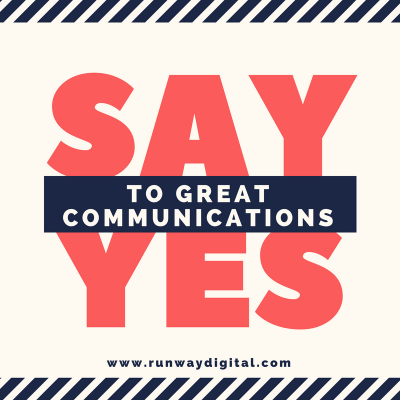 Clarify and progress your top priorities in a one-on-one session. 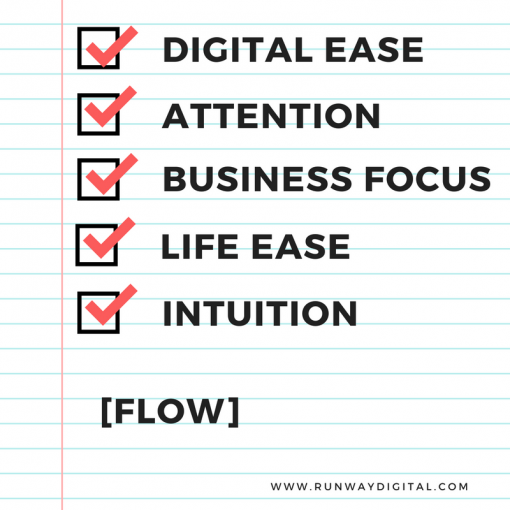 Book a 45 minute virtual fast-start session here. 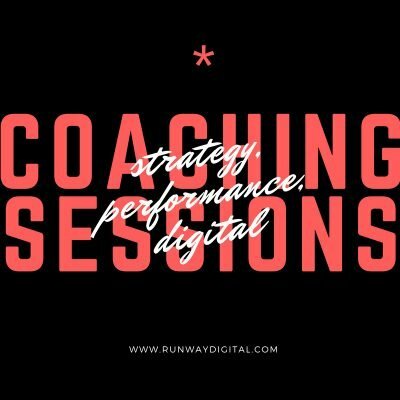 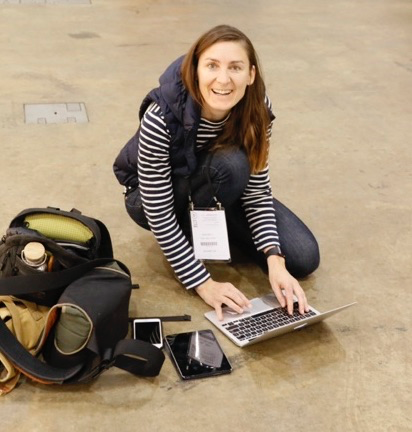 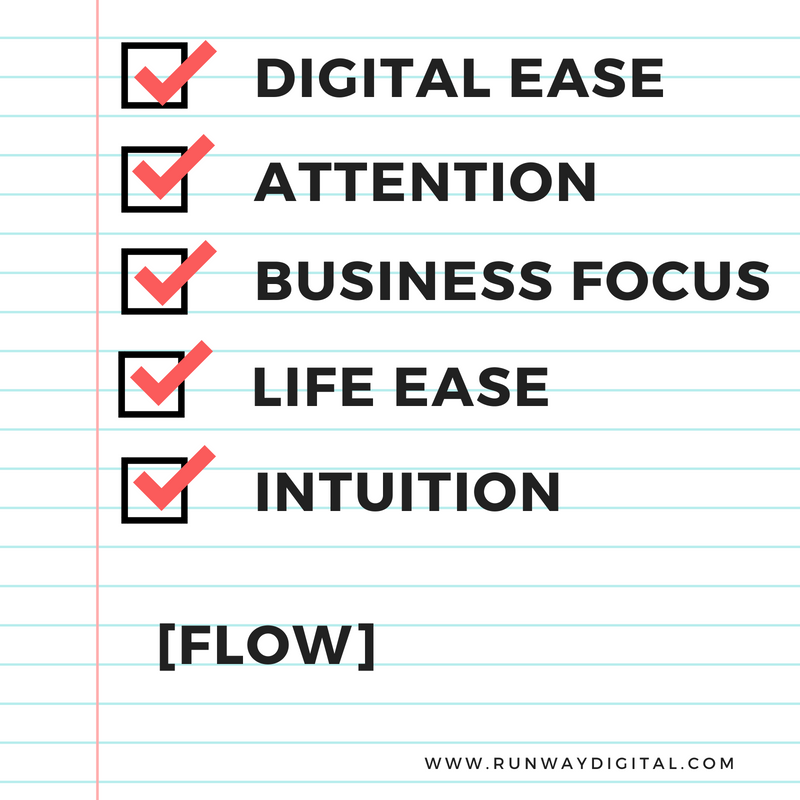 Strategic Advice & Performance Coaching Session (one, 45-minute session) delivered by an experienced online pilot: Samantha Bell or a Runway Digital pilot. 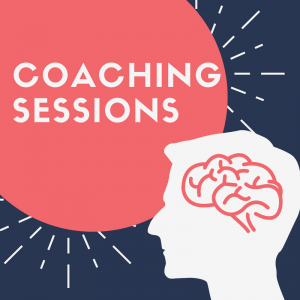 Bring along your important questions so we can value-pack your session.